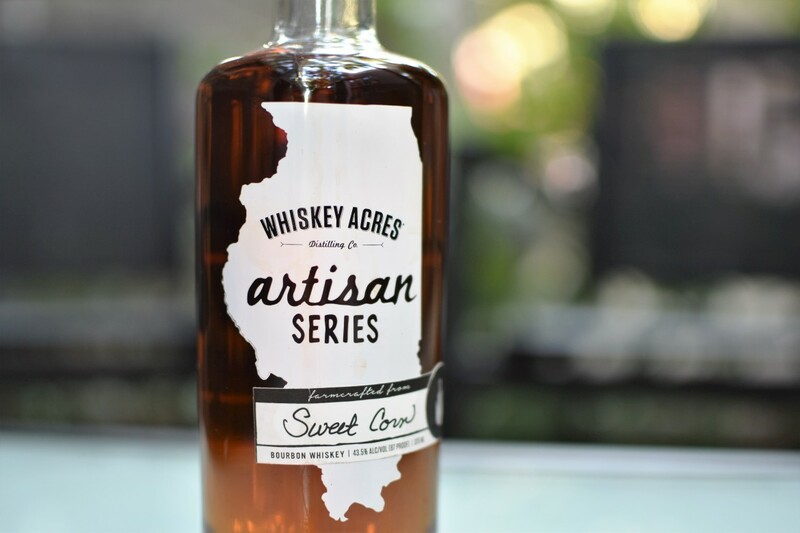 This Friday August 4th 2017 marks the release of Whiskey Acres Distilling Co’s second edition of their ‘Artisan Series’ Bourbon. According to co-founder Nick Nagele, “The Artisan Series is meant to showcase how much of a differentiator grain can be.” For the first release in the series they replaced the standard yellow dent corn with an heirloom oaxacan green corn. 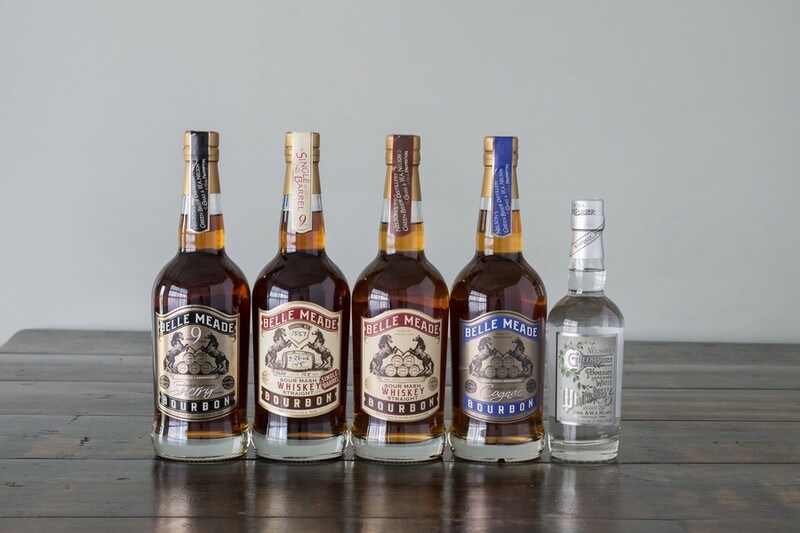 All other grains, proportions, and yeast strain remain the same as their Whiskey Acres Bourbon (75% corn, 15% wheat, 10% malted barley) bottled at 87 proof. I first tasted the Artisan Series “Oaxacan Green” at the 2017 Heartland Spirits Festival and walked away very impressed. It didn’t stray too far from their already enjoyable Bourbon, which in my opinion has some flavor notes we expect to find in younger bourbon but also exhibits a complexity and depth not often found. Nick tells me they sold out of 500 bottles (375ml) in just 3 weekends with no advertising and selling ONLY in the distillery tasting room. A tasting of Whiskey Acres Sweet Corn. Yes that’s a baby Glencairn glass. Enter the second Artisan Series release. This time they have replaced their standard corn varietal with sweet corn to make the Artisan Series Sweet Corn Bourbon. Once again, all other aspects of this bourbon’s mashbill, yeast, and distillation process remain the same, the sweet corn takes the stage as the defining difference in this limited release. Nick Nagele tells us sweet corn is much different to work with than the corn used in most standard mashbills. For example, they let the sweet corn dry in the field instead of harvesting and drying it later. The bourbon, aged in two 15 gallon barrels and one 25 gallon barrel for just shy of 2 years is mingled and proofed down to 87 before being bottled in 375ml collectors bottles. A total release of just 400 to 500 bottles priced at $29.99 will be sold starting Friday 8/4/17 only at the distillery tasting room until it’s all gone. Corn forward with notes of brown sugar, oaky vanilla, and wet wood that quickly turns into subtle baking spices. A few drops of water pulls out more velvety brown sugar. A pleasant amount of spice, toasted bread, a hint of ripe red apple, and a buttery sweet finish with some lingering spice. This is a great extension of the Whiskey Acres lineup and shows their commitment to using the grain they grow in interesting new ways. 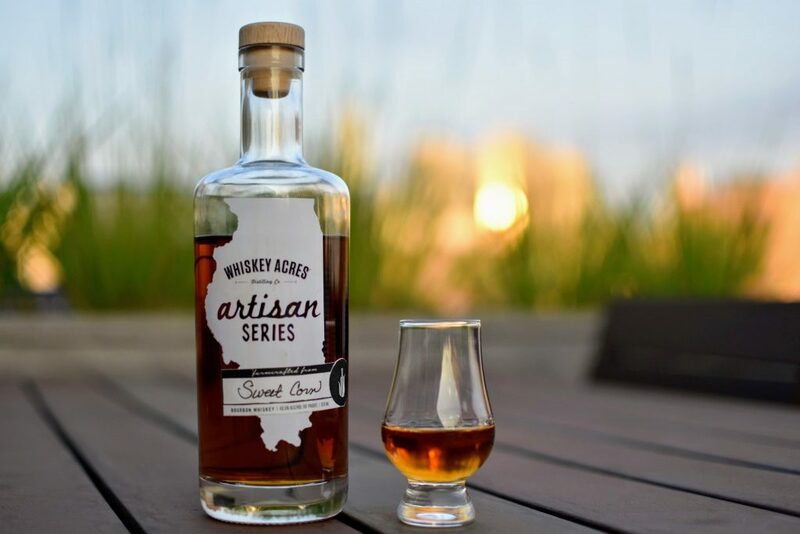 If you like the flavor profile of Whiskey Acres Bourbon then you should enjoy the Artisan Series Sweet Corn. There’s also the collectability factor; we don’t know if or when specific Artisan Series releases will make a return once the distillery sells out. 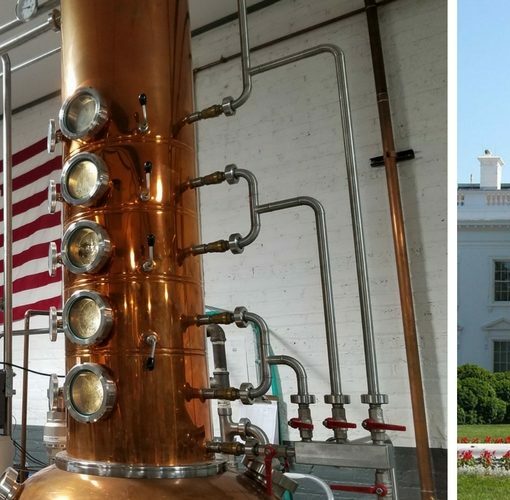 If you’re interested, get to the distillery this weekend, 8/4 & 8/5, for the launch! The complex notes and character found in their bourbon and rye, combined with these experimental releases, is one of the reasons we’re bullish on Whiskey Acres. Today, they produce a solid bourbon and rye for their age bracket of under 2 years that’s enjoyable to drink in its own right. If they continue keeping a watchful eye on quality, which I’m sure they will, and continue their plans of grain experimentation, these whiskeys will get better and better as they mature to the 3 and 4 year marks and beyond. As they move to releasing juice aged longer, and in 53 gallon barrels, their excellent grains and distillation at the hands of head distiller, Rob Wallace, will shine even brighter and more clearly differentiate the quality of their whiskey. If you liked reading about this new release from Whiskey Acres Distilling subscribe to our email list below. You’ll be the first to hear about their next Artisan Series release and get the latest news on their upcoming tasting room expansion! Whiskey Acres was kind enough to provide this sample. Full editorial control of this article remains with Chicago Bourbon. 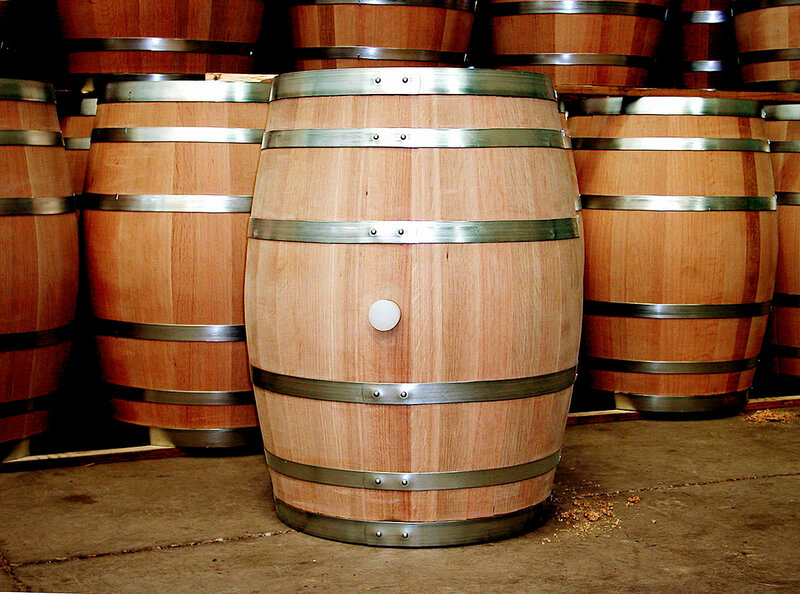 Where do bourbon barrels come from? This place looks awesome, spotted it on the way out to Waterman, will be doing the tour at some point. It’s a very cool farm/distillery concept with a lot of space to hangout for the afternoon, picnic, etc. They have grand plans in the works for their tasting room coming in 2018! UPDATE: The Artisan Sweet Corn Bourbon has sold out. We will be announcing the third Artisan Series release soon! Previous post What Is Wheated Bourbon?